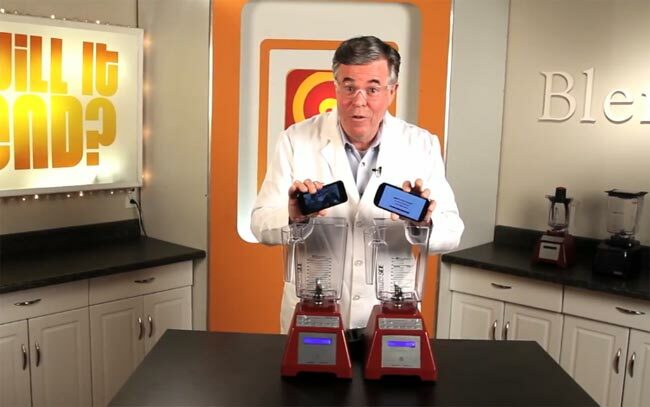 It has been quite a while since we have featured one of the will it blend videos on Geeky Gadgets, and now the guys from Blendtec decided to put a new iPhone 5 and a Samsung Galaxy S III in their blender to see which one would blend quicker. Have a look at the video below to see which one of these two smartphones blends faster, which one do you guys think will last longer, the iPhone 5 or the Samsung Galaxy S III. From the video it looks like the Galaxy S III lasted a little longer, so if you intend to put your smartphone in a blender you may be better off with the new Galaxy S III over the iPhone 5.